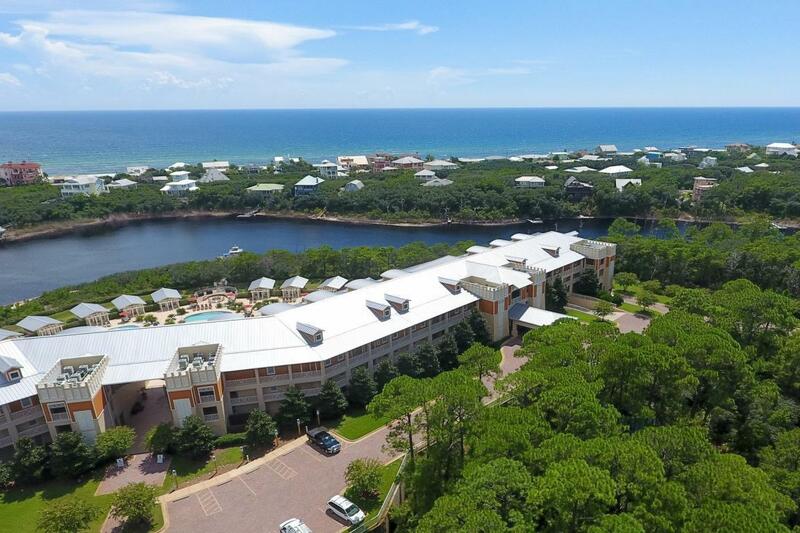 Awesome Lakefront Condo On Big Redfish Coastal Dune Lake. South Of 30-A w/ A Peaceful Setting. 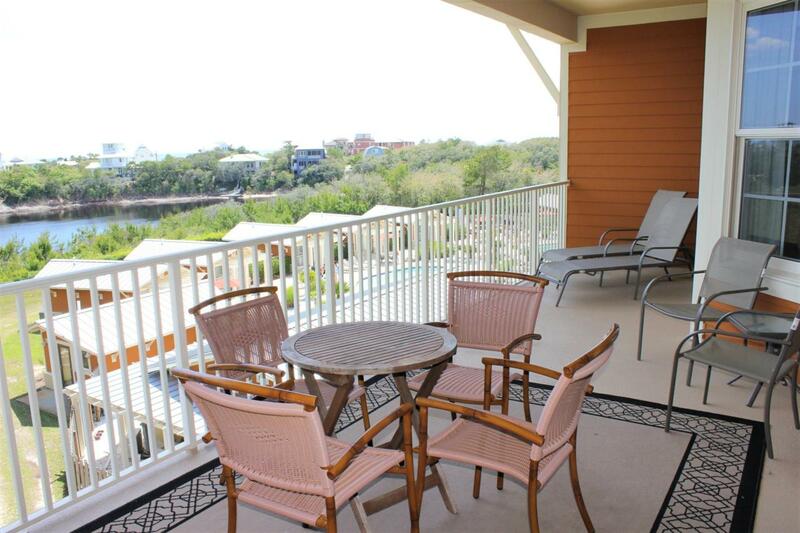 Beautiful Lake & Gulf Views From 2 Large Balconies. 4 BR w/ 4.5 Baths, Spacious Unit w/ Plenty Of Room For All. Gated Community w/ 4 Pools, 2 Hot Tubs, Fire Pit, Covered Parking, Fitness Room, Owner Storage, Etc. 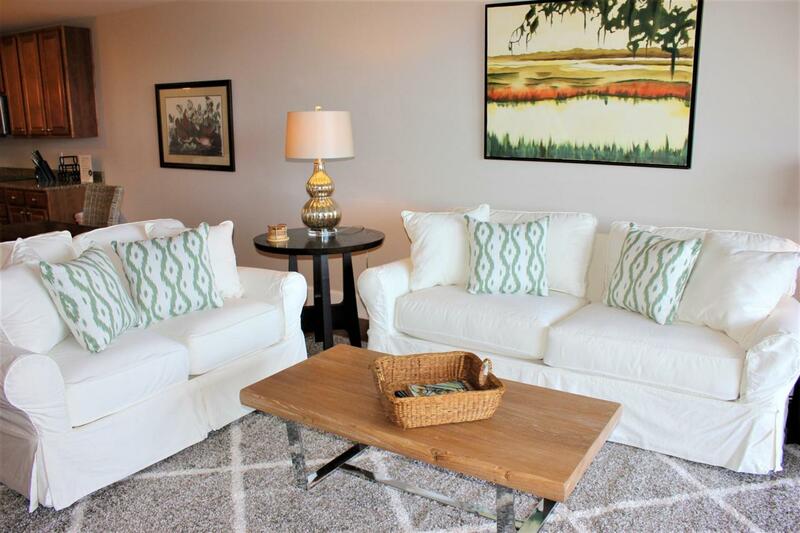 Condo Includes 2 MBR's w/ Huge Master Baths, 2 Guest BR's w/ Private Baths. 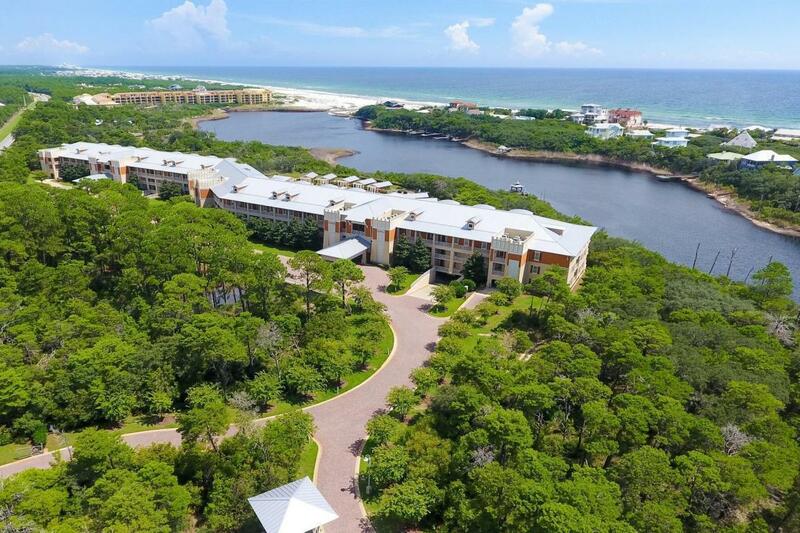 LR w/ Fireplace, Open Kitchen w/Granite, Half Bath Off LR, 2 HVAC's, Laundry Room, Recessed Lighting, Crown Molding, & Comes Fully Furnished!Community Shuttle Boat Will Take You From Property To Gulf In Minutes Or You Can Paddle Board To The Beach! 2018 Rentals Grossed In Mid $40,000's With Many Owner Stays. Winter Guest In Place To Start 2019! Call Today To See This Wonderful Project !